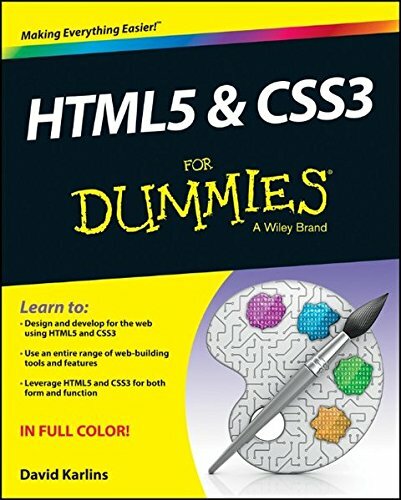 9781118588635, titled "HTML5 & CSS3 for Dummies" | For Dummies, November 18, 2013, cover price $29.99 | About this edition: Learn to create powerful and unique websites with HTML5 and CSS3 HTML5 and CSS3 have ushered in an entirely new era in web development and web design. 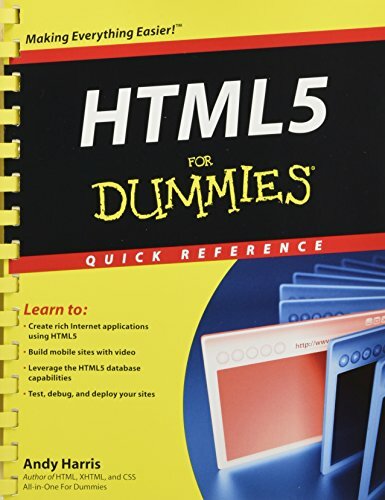 9781118012529 | Spiral-bound edition (For Dummies, May 3, 2011), cover price $18.99 | About this edition: Essential information about using HTML5: everything you need at your fingertips HTML is the predominant programming language used to create Web pages. 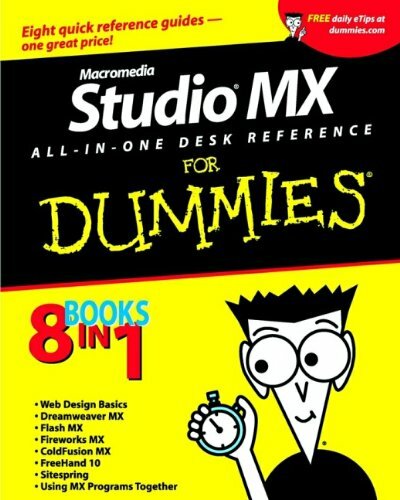 9780764517990 | For Dummies, February 21, 2003, cover price $34.99 | About this edition: Discusses the products contained within Macromedia Studio MX toolset--Fireworks, Flash, Dreamweaver, ColdFusion, and FreeHand--and how to use them together when building Web sites. 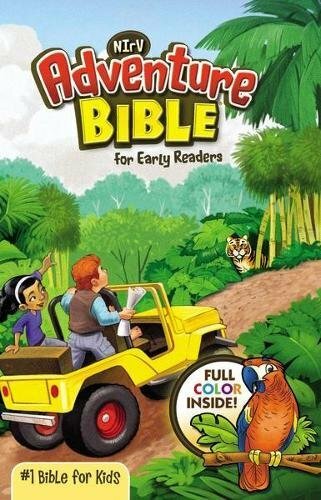 A guide to selecting and using Web search engines explains how to use Web directories, people finders, and online libraries in order to locate online sports, shopping, and entertainment information. 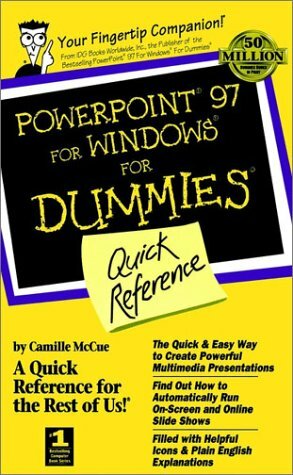 9780764586361 | Cliff Notes, August 1, 2000, cover price $8.99 | About this edition: A guide to selecting and using Web search engines explains how to use Web directories, people finders, and online libraries in order to locate online sports, shopping, and entertainment information. 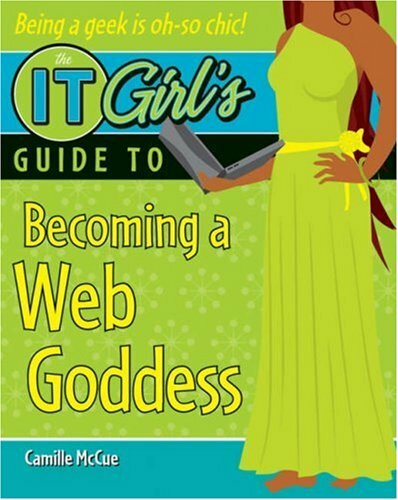 Cliffsnotes Exploring the Internet With Yahoo! 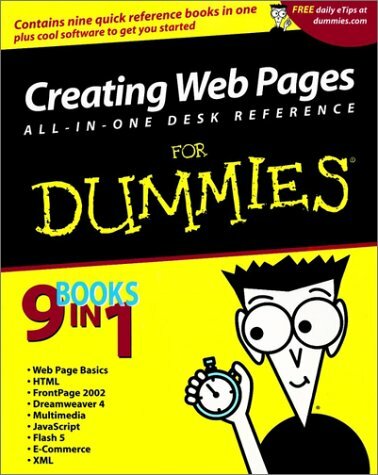 9780764585258 | John Wiley & Sons Inc, September 1, 1999, cover price $8.99 | About this edition: Demonstrates the features of the Web search engine and discusses browse categories, e-mail, online clubs, Net events, instant messages, online shopping and auctions, and the Yahoo! 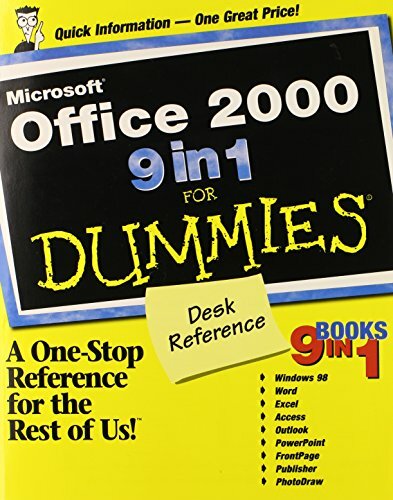 9780764504518 | For Dummies, May 21, 1999, cover price $14.99 | About this edition: Introduces the PowerPoint 2000 program for creating multimedia presentations for business, and discusses templates and wizards, text boxes, graphic effects, integrating the various elements, and making the presentation online.